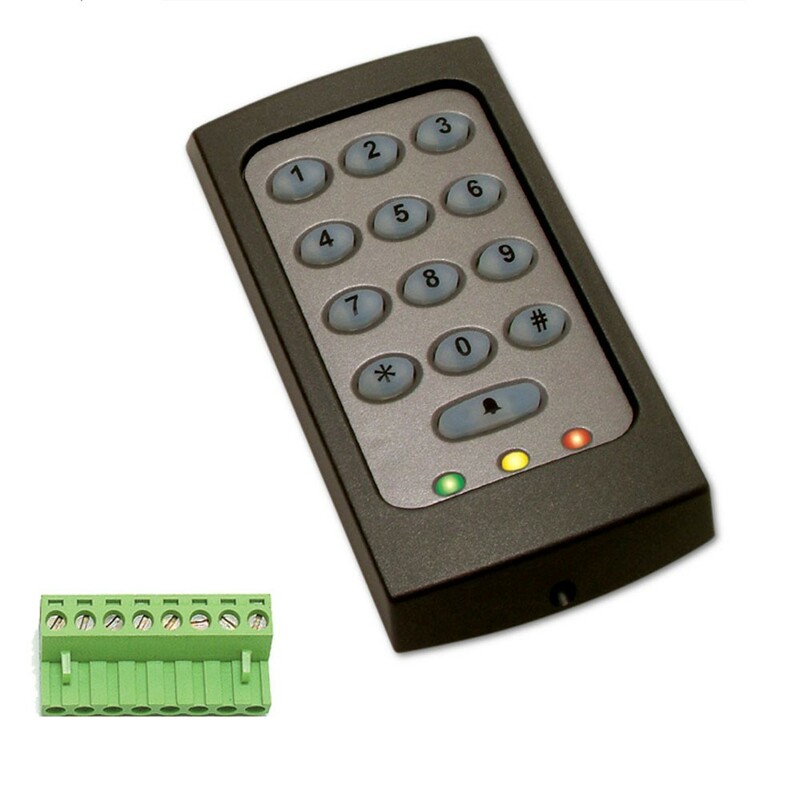 The Paxton Net2 touchlock keypad K75 screw is designed for use with Switch2 and Net2 systems. Supplied with an 8 way connector plug. A code is entered using the keypad. The control unit checks the validity of the code and grants or denies access as appropriate. It has backlit keys which enable it to be used in dark areas and is supplied with a black and a white bezel which can be fitted in the final stages of installation. Up to 50 4-8 digit codes can be used and features an incorrect code lockout mechanism.